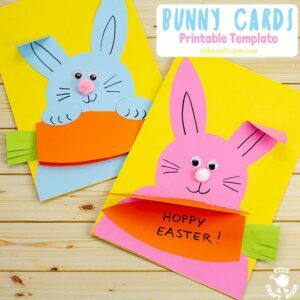 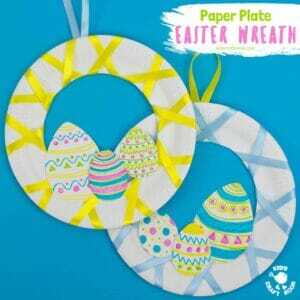 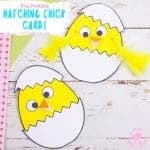 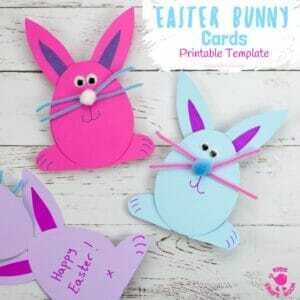 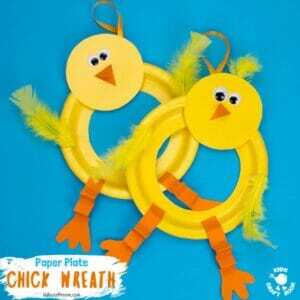 If you’re looking for a quick Easter craft idea then these Easy Peasy Paper Plate Easter Wreaths are just the ticket! 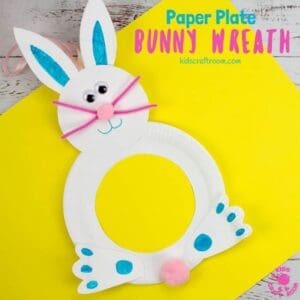 These pretty wreaths can be made in just minutes and are virtually mess free! 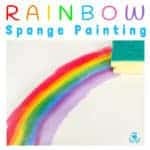 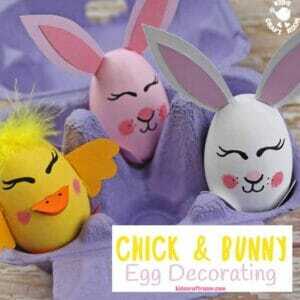 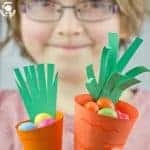 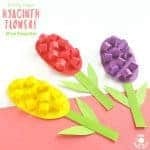 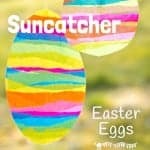 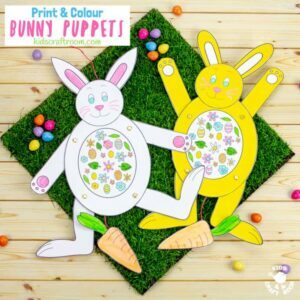 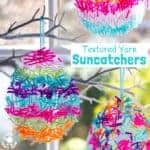 Such a fun way for kids to decorate this Spring.